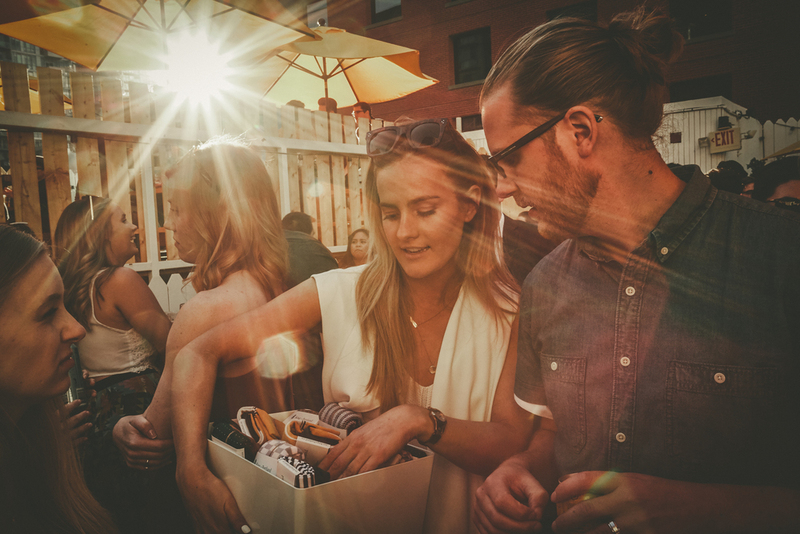 With so many options to enjoy the city in the summer, we find Mascot Brewery's rooftop patio and local brews the prefect combination to satisfy our need to enjoy the sun, quench our thirst, and not to mention—take in the city views! 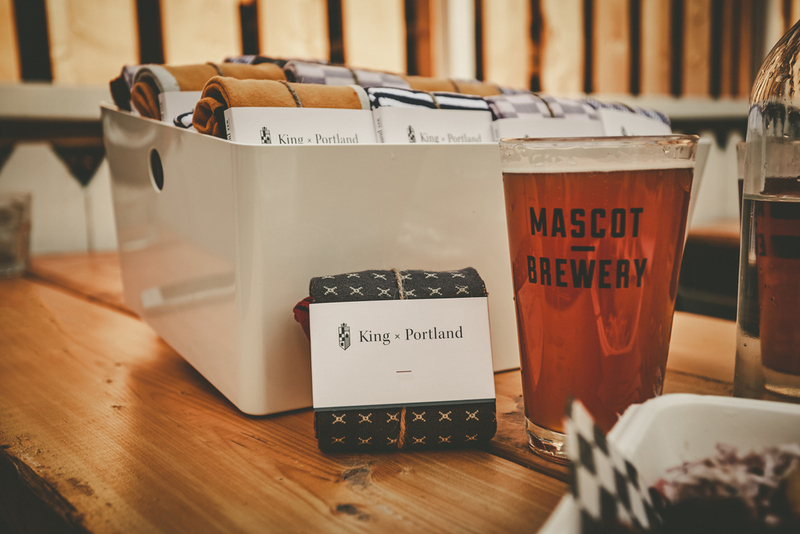 We thought what not a better place than Mascot Brewery to celebrate the start of summer and King x Portland’s relaunch. Tucked in between various restos and venues in the Entertainment District, Mascot Brewery opens its door on the main floor to an Eatery. 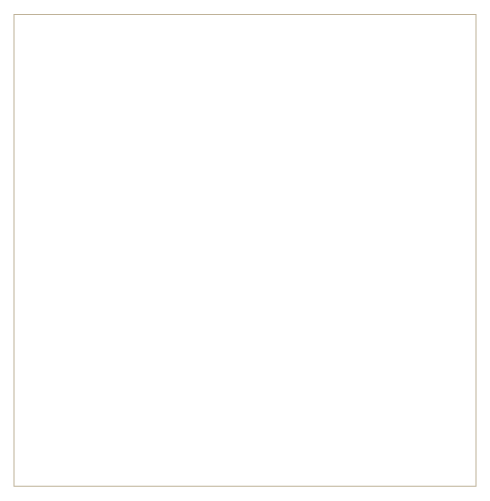 The Eatery features highly detailed and cultivated casual fare, as well as subdued and unpretentious finer cuisine. 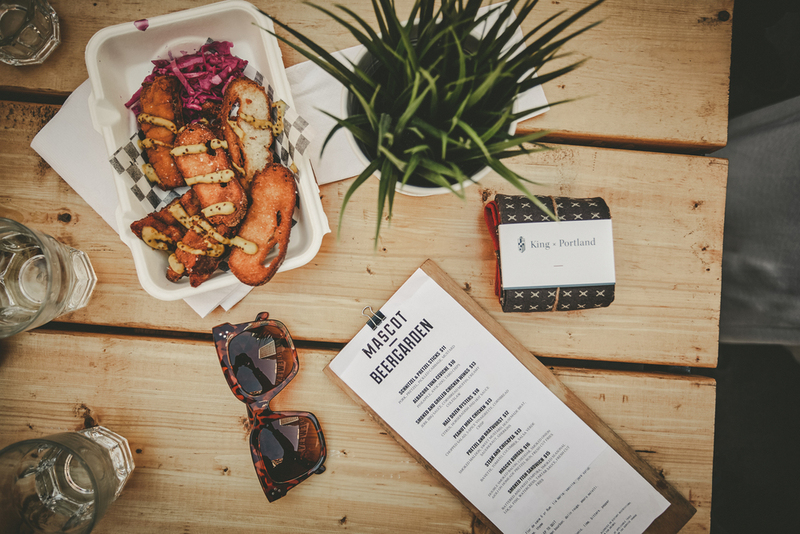 While our inner foodie was tempted to stay we decided to head up to the rooftop Beer Gardens—complete with picnic benches, bold umbrellas, astroturf and even a food truck. Situated among a lighthearted crowd we find ourselves deciding between craft brews or some of their signature infused cocktails available on tap (you heard me, cocktails on tap, infused to perfection). Floor hopping (no Uber required). 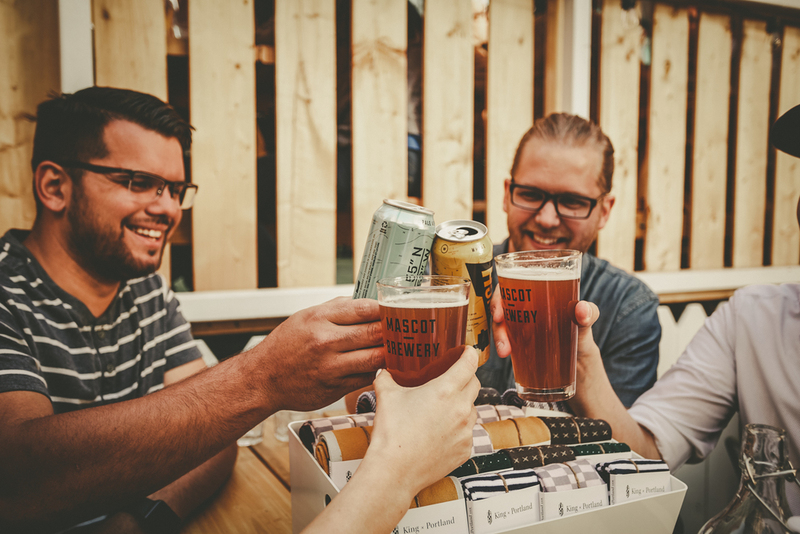 Mascot Brewery is a mash-up of 3 different hangouts in one. 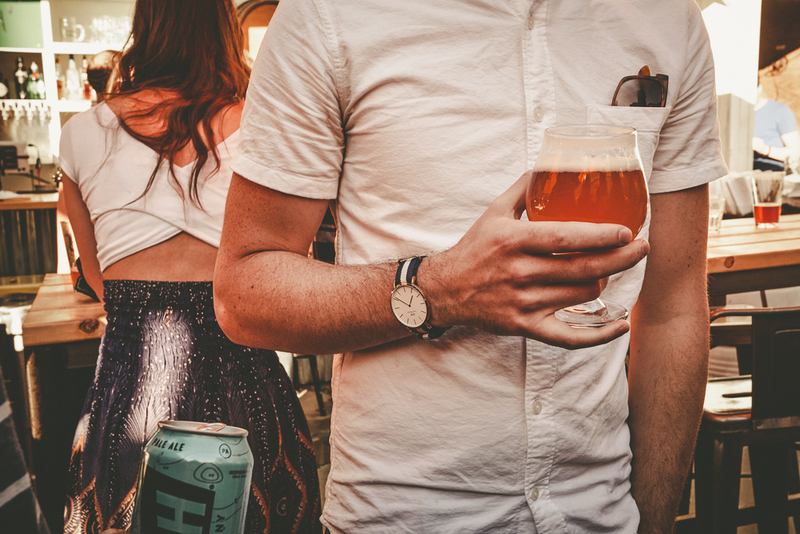 Come evening hours, the second floor social club—Odd Thomas—is where craft beer and club culture mix. We'd warn you to pace yourselves, but we already know keeping the pace is what you do best. Mascot emanates a down to earth vibe reminiscent of the smaller venues in the city's West side block culture, by embracing oddness and originality serving it up downtown front and centre. #KeepThePace by following Mascot Brewery on Instagram (@mascotbrewery) or Facebook.